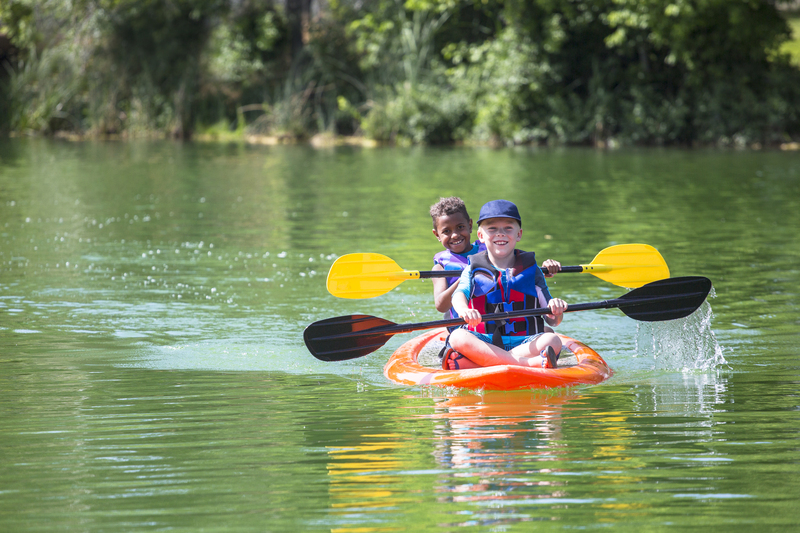 Summer programs have long been the jumping off point for young adventurers–and the first step towards a lifelong love of the outdoors, personal enrichment, and campfire camaraderie. Here are our picks for some of the best programs in the Blue Ridge. Nature camp for teens and children! 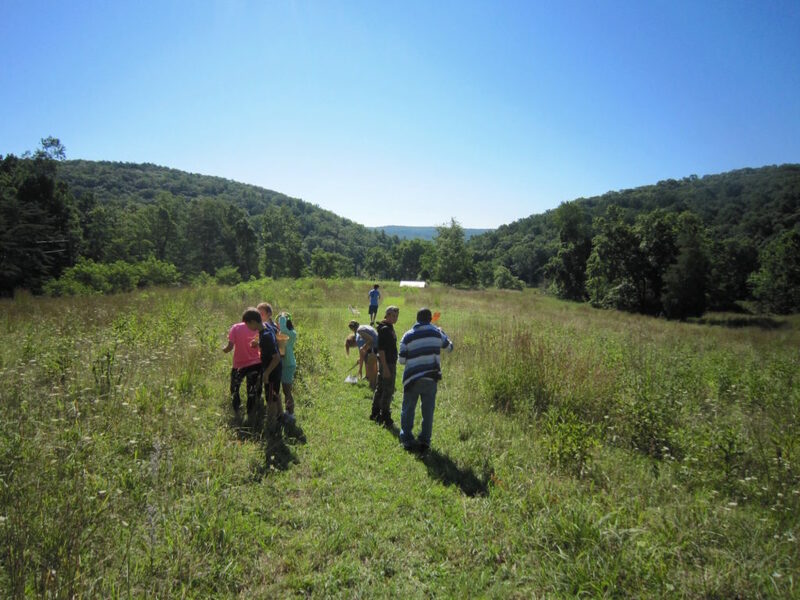 Hike, swim, garden, and hunt for butterflies, warblers, foxes and salamanders in a secluded WV mountain wildlife sanctuary, 2.5 hours from Washington, DC. Campers gather in small groups, design independent projects, and enjoy a relaxed, high quality program. Through music, arts, games and laughter, as well as quiet reflection, the knowledgeable, dynamic, caring staff create a lasting community that promotes challenge and growth, supporting a lasting sense of wonder. A weekend for adults is tucked into the end of July. Campers return year after year: it’s our 57th season! Visit BurgundyCenter.org to learn more. 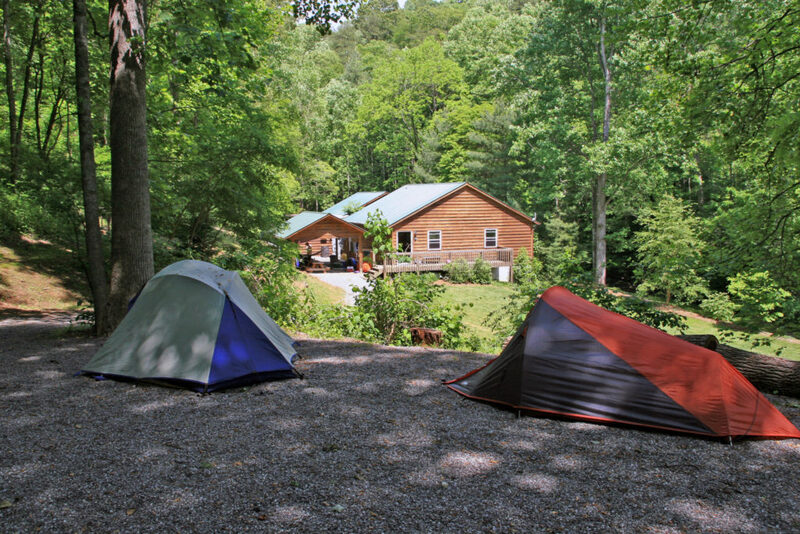 Camp Chatuga is a traditional summer camp for boys and girls ages 6 to 16. Owned and operated by the same family since 1956, Chatuga fosters lifelong memories and friendships in a wholesome, family-oriented community. Session options range from three days to four weeks. 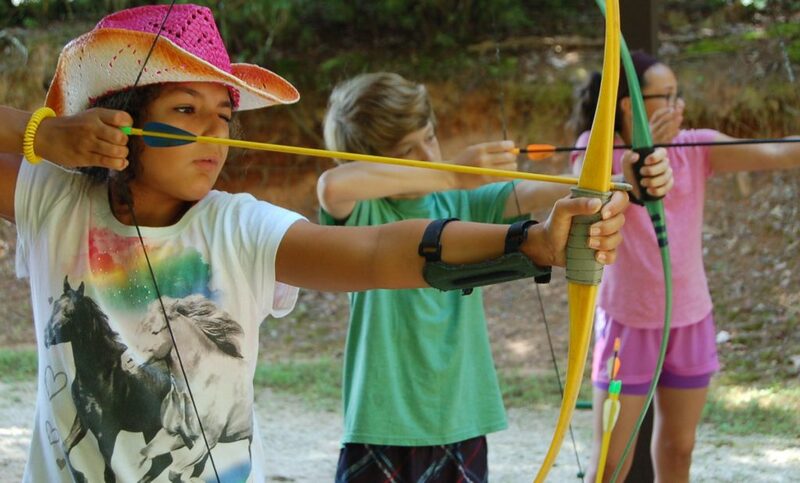 Campers choose from over 30 incredible activities including horseback, water-skiing, BMX bikes, arts/crafts, outdoor living skills, archery, animal care and sports. 4:1 camper:counselor ratio for safety and personal attention. Under the guidance of mature and caring staff, each camper thrives in our technology free, rustic environment; a perfect atmosphere for fun and personal growth through relationships and nature! Visit CampChatuga.com to learn more. Great summer camps exist in many places. At Hidden Meadows, we believe our small class sizes, range of activities, and spectacular setting make us stand out from the rest. Nestled in WV’s Allegheny Mountains, camp sits at 3000 feet elevation with outdoor adventures beckoning from all directions. High adventure, creative arts, and organic farming are some of our hallmarks. Our campers and staff come from all over the world, ready to experience exciting activities in the natural world. Here, you can leave your familiar routines behind and explore the outdoor and creative world in ways so few people have opportunity to do. Visit CampHiddenMeadows.com to learn more. Since 1996, Landmark Learning has met its mission “to be the leading resource in education and training for the outdoor community”. Our classroom is ever-changing, as are standards in risk management and program operations. Landmark programs are committed to evolving and meeting these standards. Landmark proudly represents the nation’s leading certification providers of outdoor education and training, including NOLS Wilderness Medicine, American Canoe Association, Starfish Aquatics Institute, Leave No Trace and North Carolina Office of Emergency Medical Services. The Landmark Outdoor Educator Semester is the capstone course experience, eligible for college credit through a partnership with Western Carolina University. Visit LandmarkLearning.org to learn more. 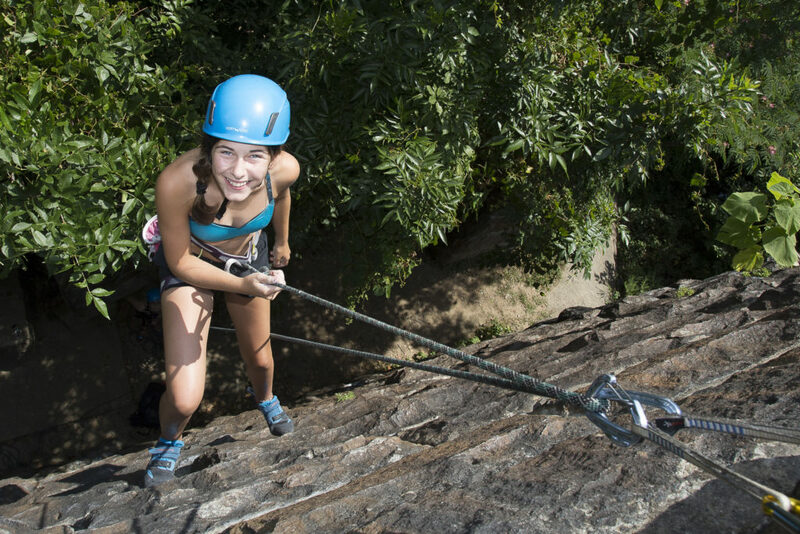 Passages Adventure Camp is Central Virginia’s premier outdoor experience teaching girls and boys ages 5-17 the fun of outdoor adventure which includes kayaking, rock climbing, rappelling, wilderness survival, zip-lining, mountain biking, trail-running, and stand up paddle boarding. Our mission is to help young people foster lifelong outdoor skills in a fun and challenging environment. We help each camper build leadership skills, develop teamwork, and improve their confidence. 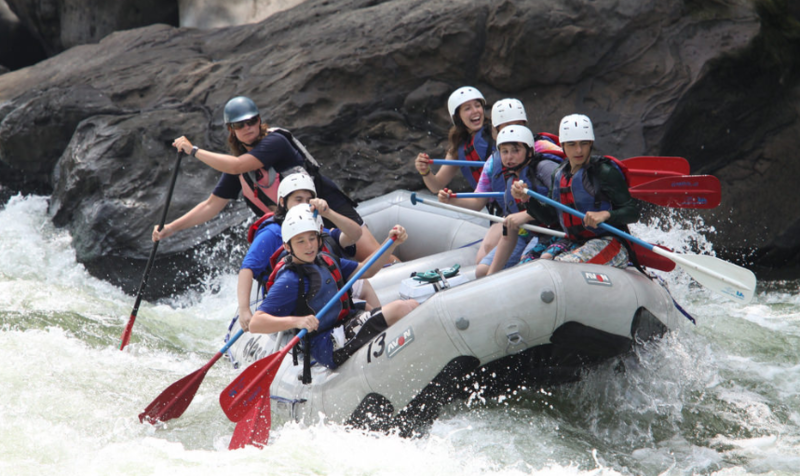 With day camps and fantastic overnight excursions to the New River Gorge and the Blue Ridge Mountains, your summer adventure starts here! Camps run June 10th – August 23rd. Visit PassagesRVA.com to learn more. Come with us on an awesome outdoor adventure! Imagine splashing around in an icy cold mountain stream, climbing ridges to an unbelievable view, or choosing from a variety of activities to discover nature through hands-on explorations, day hikes and crafts. 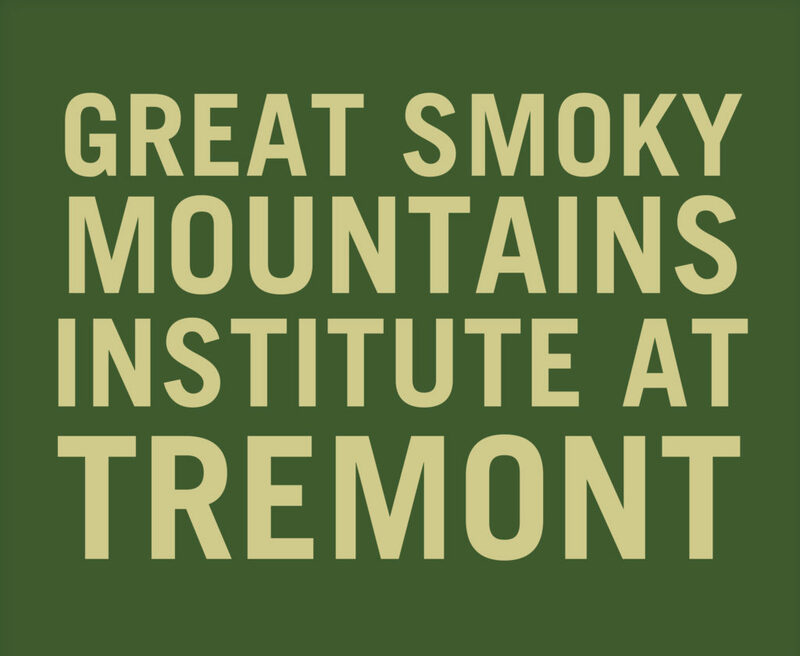 Only Tremont offers unique outdoor experiences that include meals and housing. Visit gsmit.org/summer-youth to learn more. 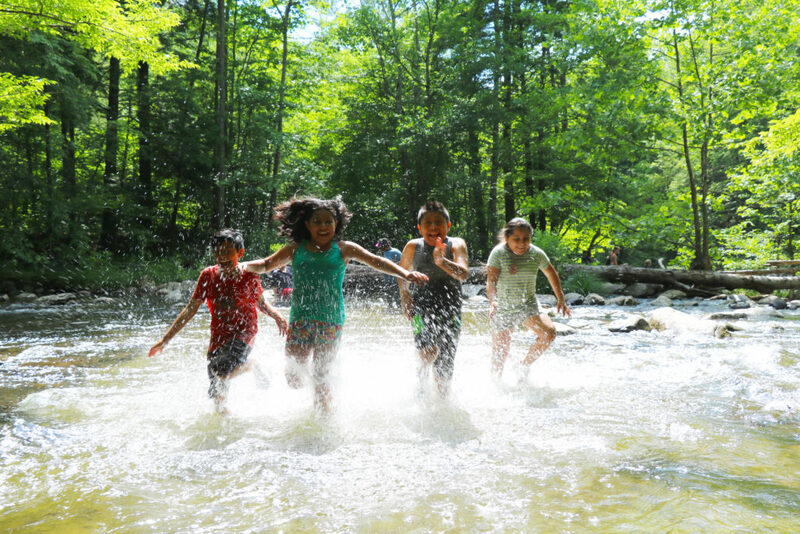 Virginia Outside is entering its 15th season of offering outdoor adventures for youth! We offer a wide variety of outdoor activities including day and overnight conventional and fly fishing camps, mountain bike day camps, orienteering and leadership camps, and kayak touring and fishing camps. 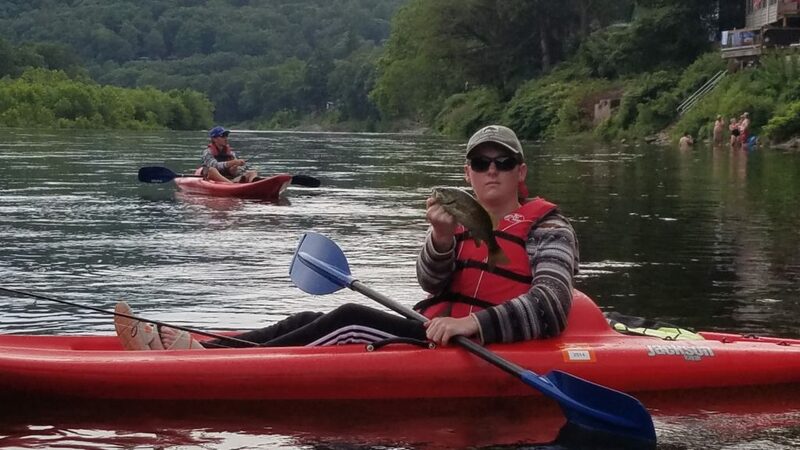 From catching trout in the cold waters of Southwest Virginia, to riding the urban mountain bike trails of Northern Virginia, we have a wide variety of outdoor adventures to choose from. Day camps are offered in Richmond, Northern Virginia, Charlottesville, Raleigh, and Stafford. We run overnight camps on the Chesapeake Bay, in Southwest Virginia, New York, Yellowstone, and Honduras. 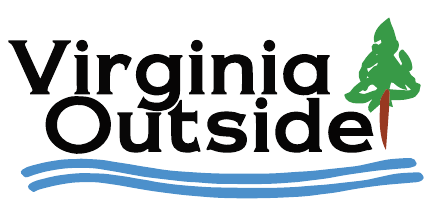 Visit virginiaoutside.com to learn more. Interested in seeing your summer camp or experiential program in our list?